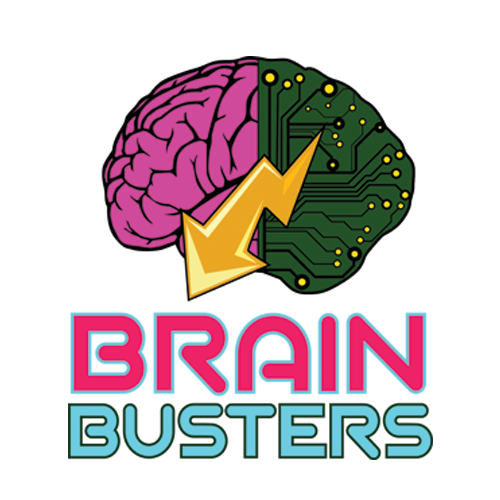 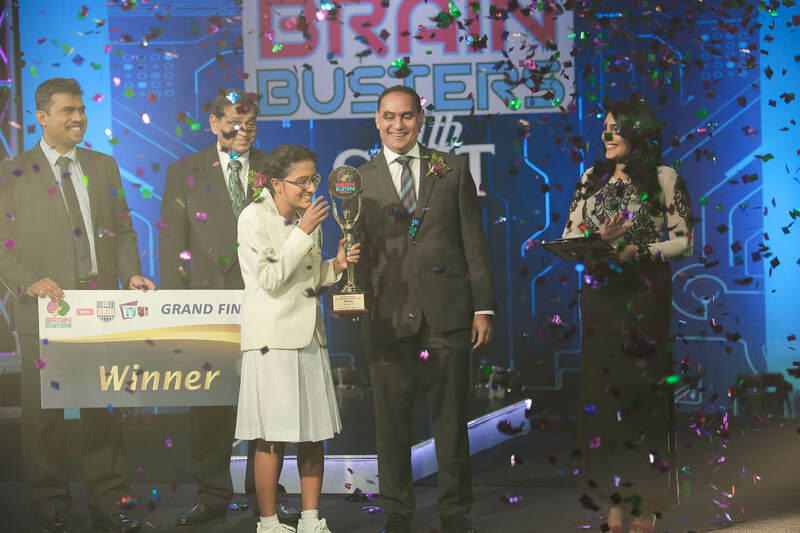 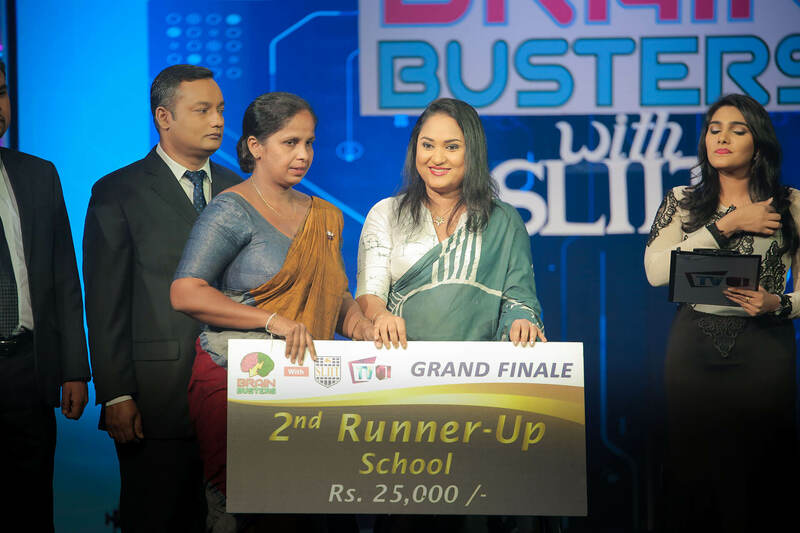 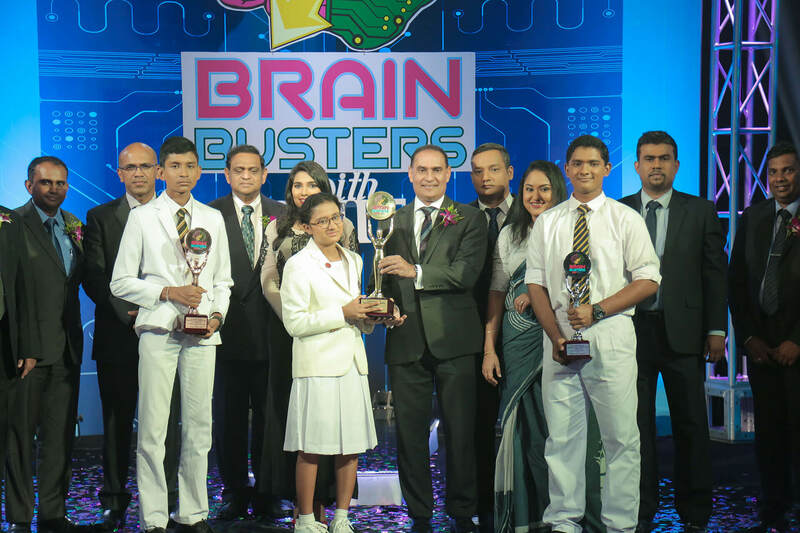 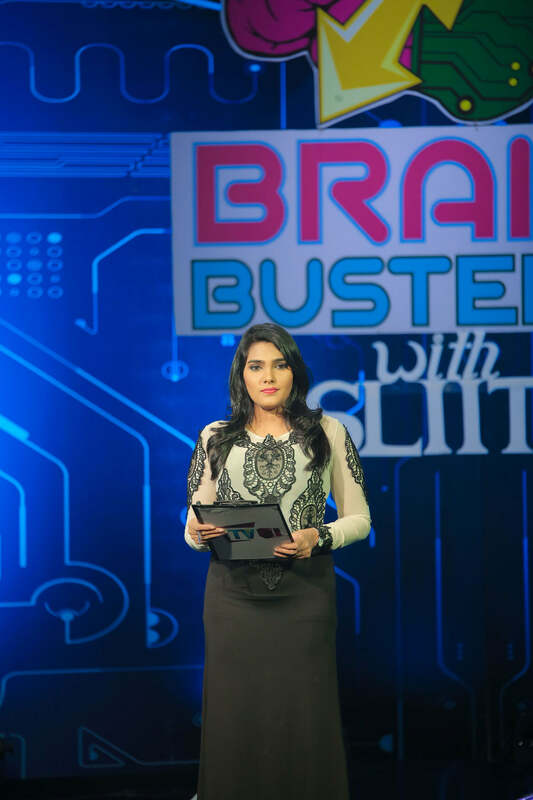 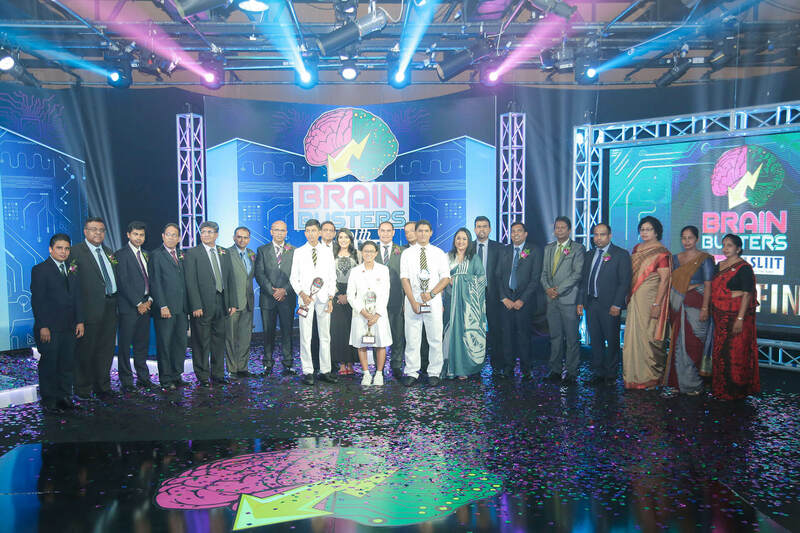 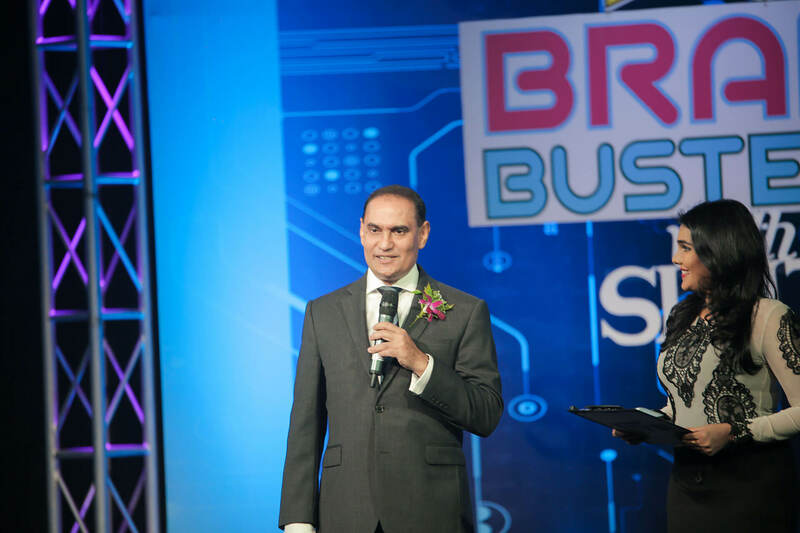 SLIIT Brain Busters is a quiz competition organized by SLIIT. 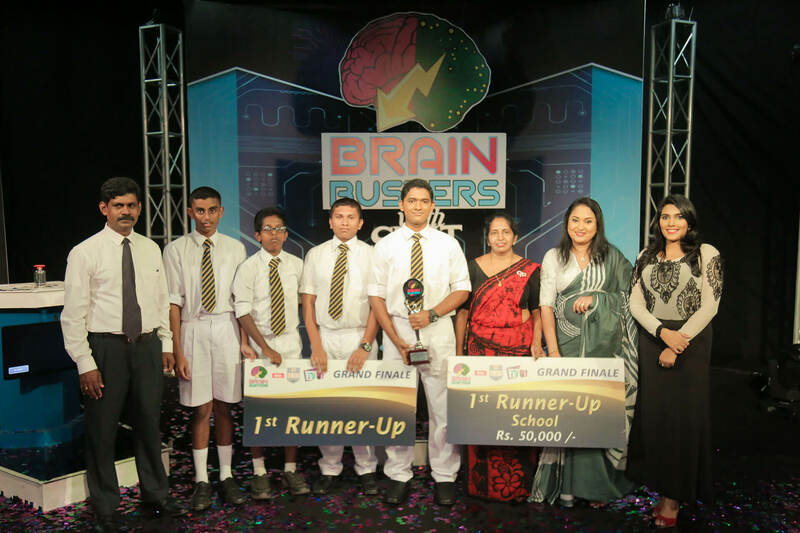 The competition is open to students of National, Private and International Schools Island wide. 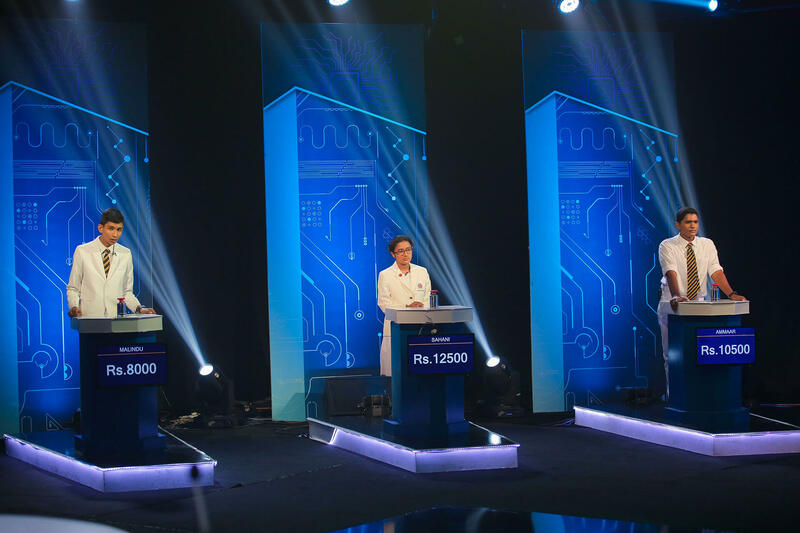 The programme is broadcast on TV1 television as a series. 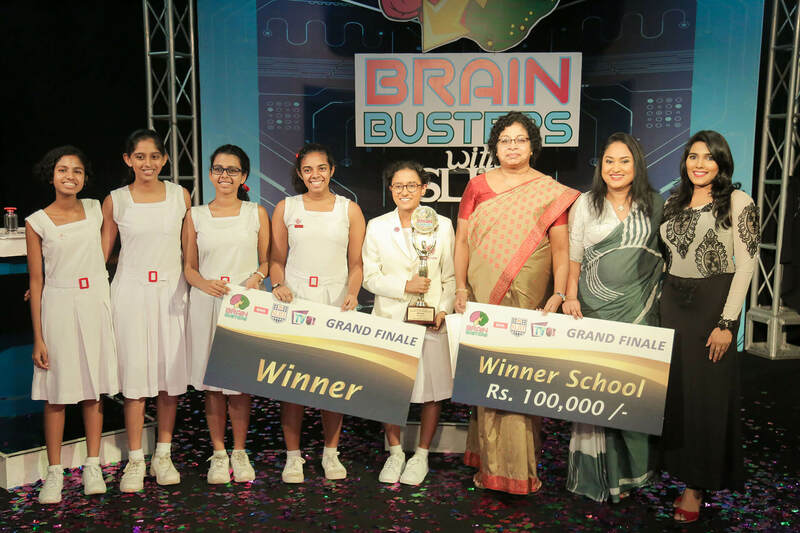 The competition is open to all school children from National, Private and International schools. 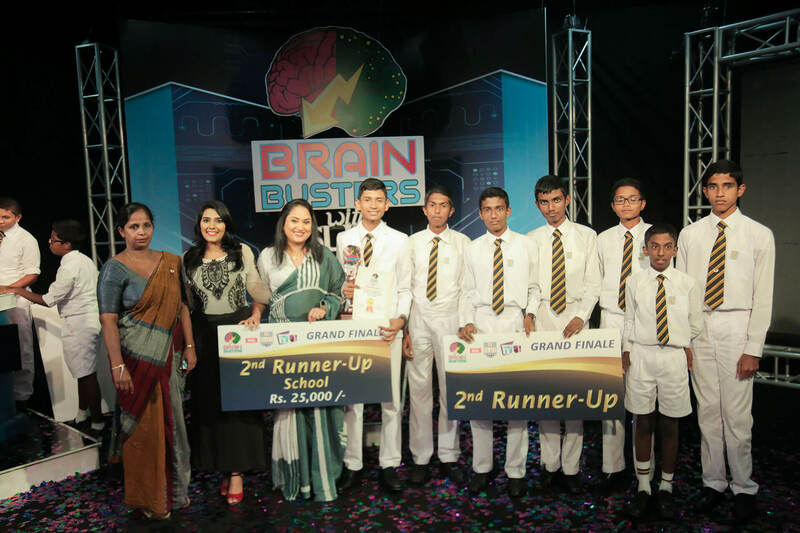 Each school can nominate ten students. 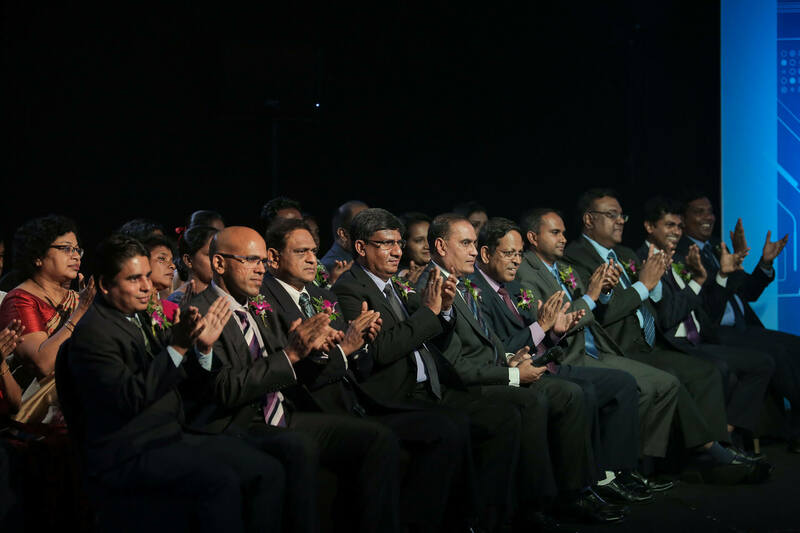 Selection	School children between the ages of 16-20 years old (both inclusive). 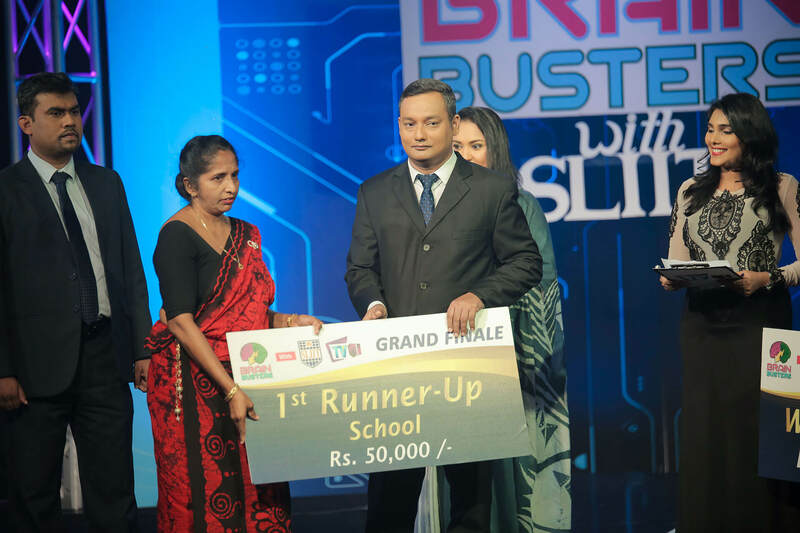 Will be based on the Preliminary Test which will be held in 9 provinces in a selected school.Highest scoring 27 schools will be selected for the TV rounds.